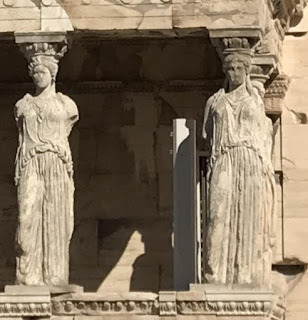 The caryatides at the Acropolis carry the weight of the Erechtheion. 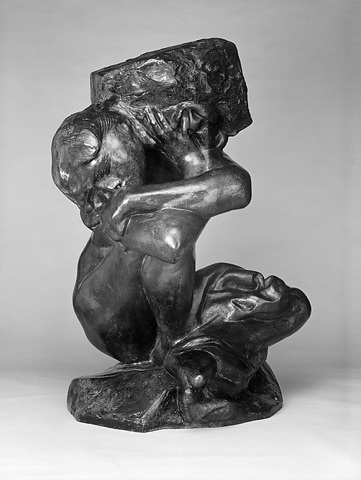 Rodin's Cariatide tombée (fallen caryatide) could not bear the weight. "... can see Russia from my house!"